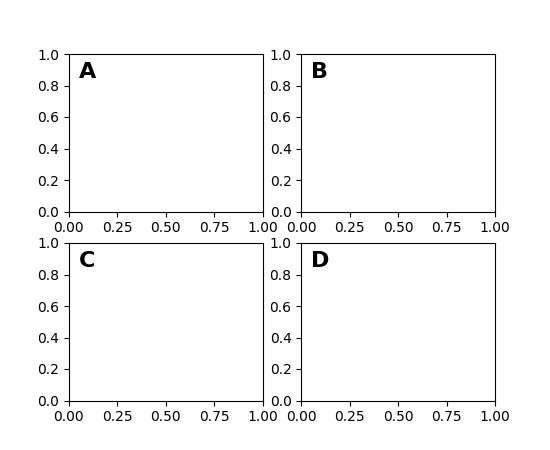 axes ax.transAxes The coordinate system of the Axes; (0,0) is bottom left of the axes, and (1,1) is top right of the axes. 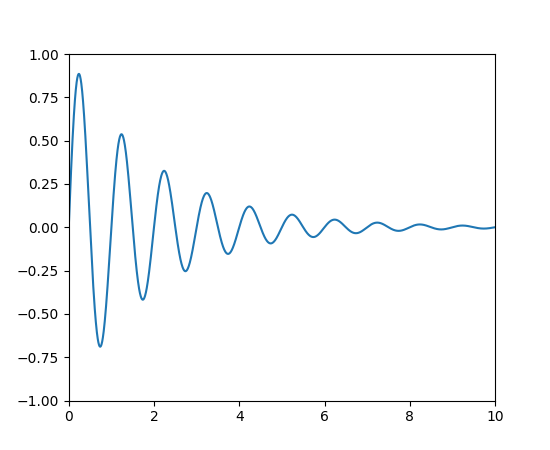 figure fig.transFigure The coordinate system of the Figure; (0,0) is bottom left of the figure, and (1,1) is top right of the figure. display None This is the pixel coordinate system of the display; (0,0) is the bottom left of the display, and (width, height) is the top right of the display in pixels. 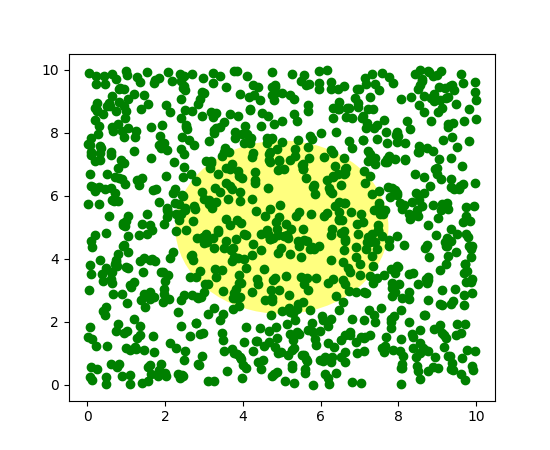 Alternatively, the identity transform (matplotlib.transforms.IdentityTransform()) may be used instead of None. 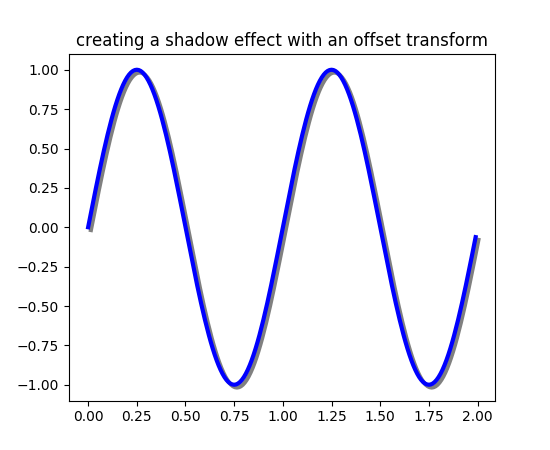 One use of transformations is to create a new transformation that is offset from another transformation, e.g., to place one object shifted a bit relative to another object. 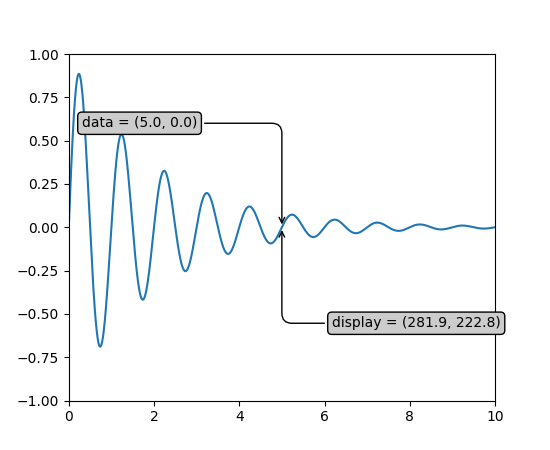 Typically you want the shift to be in some physical dimension, like points or inches rather than in data coordinates, so that the shift effect is constant at different zoom levels and dpi settings. showing that can chain transformations using the addition operator. This code says: first apply the data transformation ax.transData and then translate the data by dx and dy points. 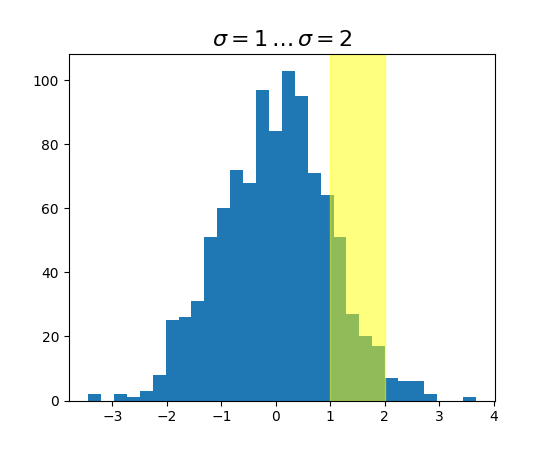 In typography, a`point <https://en.wikipedia.org/wiki/Point_%28typography%29>`_ is 1/72 inches, and by specifying your offsets in points, your figure will look the same regardless of the dpi resolution it is saved in.